The Faroe Islands is a self-governing archipelago, part of Denmark. It’s made of 18 rocky, volcanic islands between Iceland and Norway in the North Atlantic. 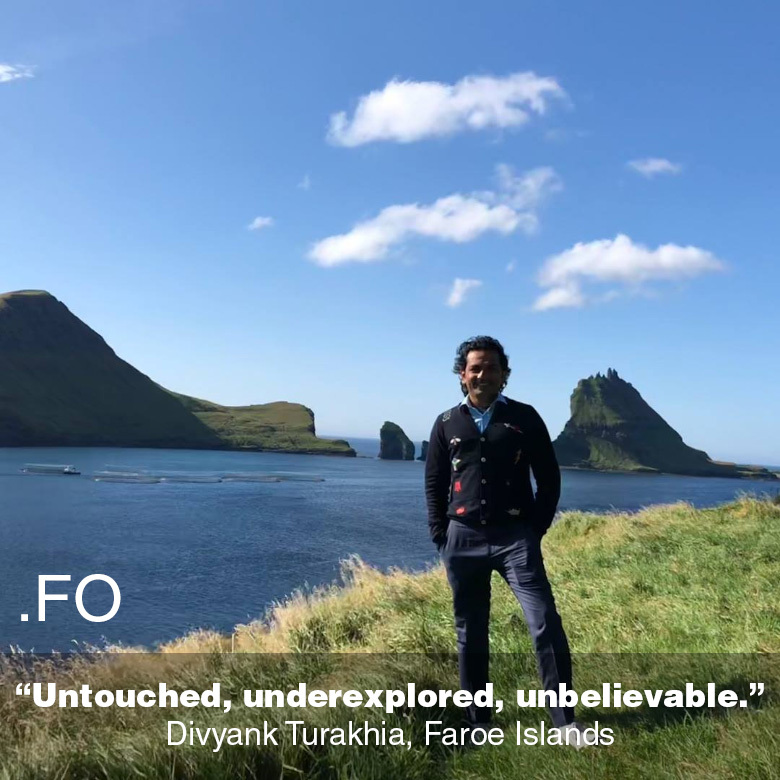 The country code for the Faroe Islands is dot .FO and self-made multi-millionaire, Divyank Turakhia wants to invest in the local domain. The Indian domain industry tycoon flew to the Faroe Islands recently, to inspect their domain. The terrain looks marvelous indeed, and opportunities in this type of environment are abundant. 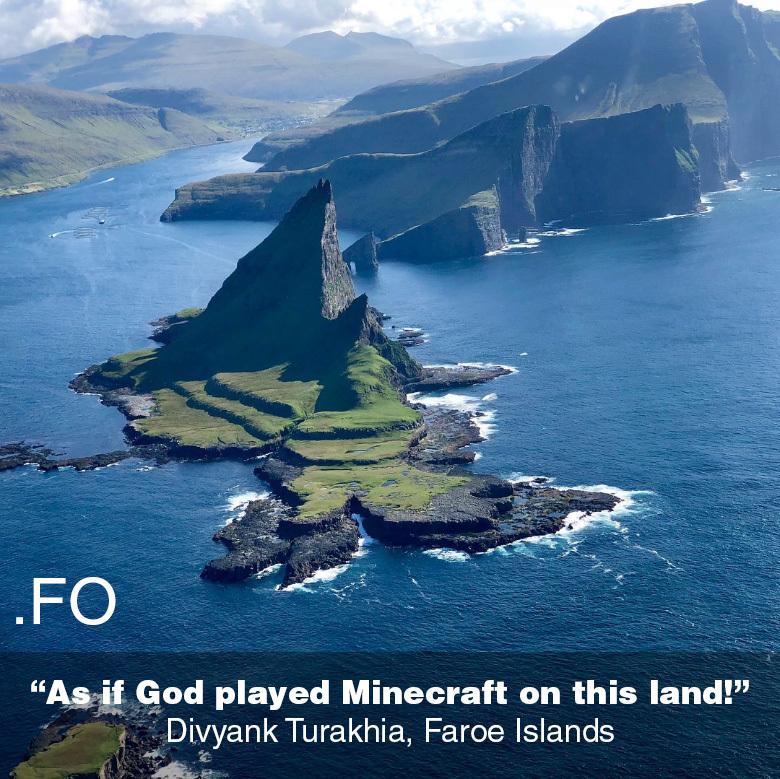 “Many Indian entrepreneurs are seeking the next fertile ground to spread their investments onto, and I’m in love with the Faroe Islands, the land looks as if God played Minecraft!” exclaimed Divyank Turakhia. “This domain is untouched, underexplored, unbelievable. 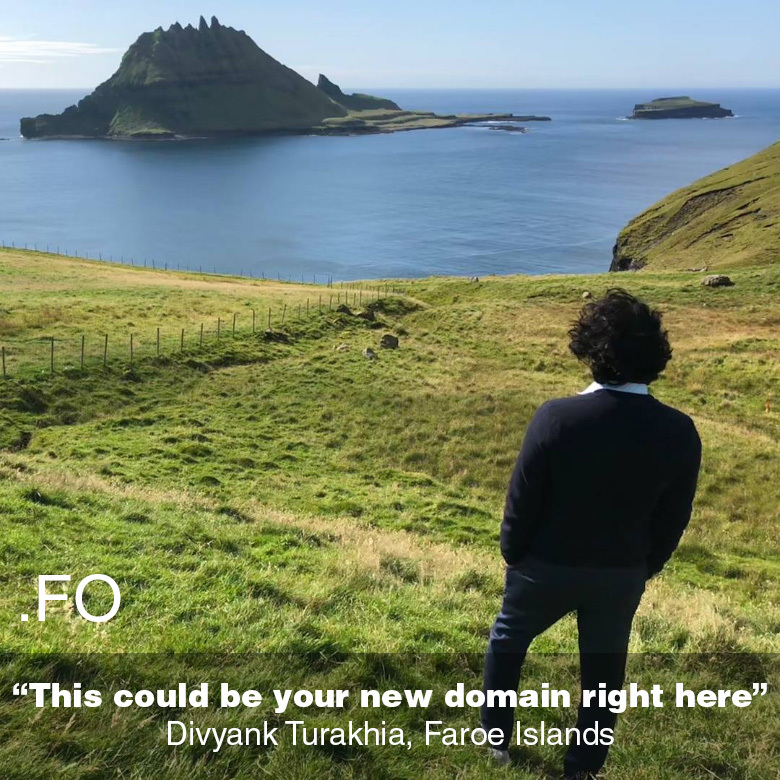 More domainers need to know about the Faroe Islands and dot .FO, this could be your new domain right here!” added Turakhia, marveling at two nearby goats grazing grass under a blue sky. If you need a virgin investment territory that’s also a paradise, explore the many options it offers via NIC.fo. Check out Divyank Turakhia’s photos from his visit below.